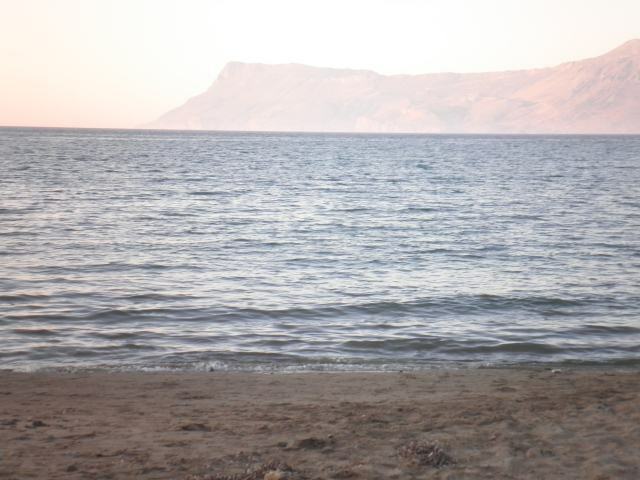 The most popular beach in Kastelli, Mavros molos is located 36km west of Chania, in Kissamos. Umbrellas and sunbeds, showers, cafes, snack, restaurants, tavernas, accommodation, shops, mini markets, super markets, ATM’s, pharmacies, doctor’s offices. The main sandy beach has shallow waters and is the locals’ favourite. Moving to the west you come to a more isolated and rockier small cove. Mavros molos beach is easily accessible from Chania with frequent public buses to Kastelli. If you choose to drive from Chania, take the new National road Chanion-Kissamou, (E75), towards Kissamos, until you reach Kastelli town.